Nokia’s S60 platform still has a huge reach worldwide. 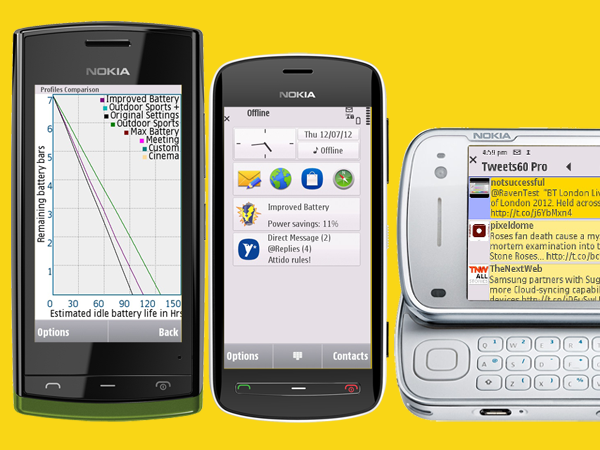 Staying ahead of the game… released in 2009, Tweets60 was the first free Twitter client for Nokia’s S60 range of smartphones. 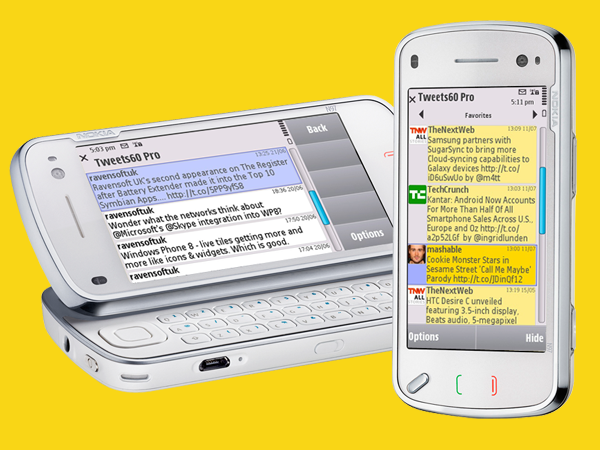 With well over a million downloads in 212 countries, and licensed to be pre-installed on a major OEM’s high end device, Tweets60 has truly brought twitter to the masses. Unlike many other mobile twitter clients Tweets60 has evolved to keep pace with the many changes to twitter, meaning that Tweets60 is still as relevant today as it was back in 2009.